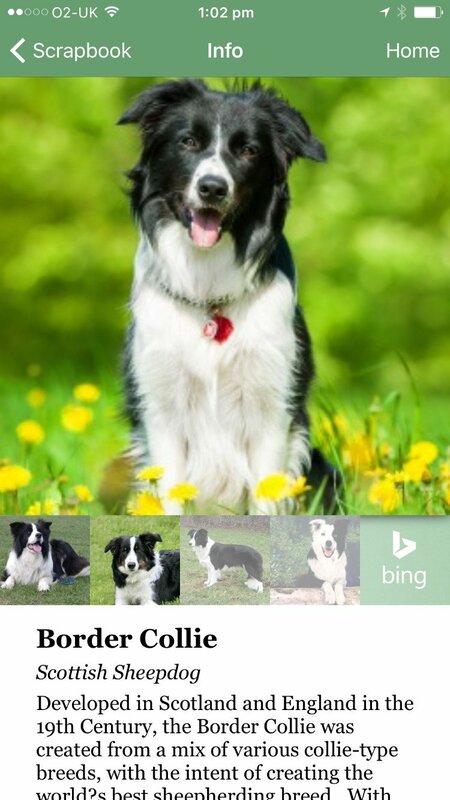 Microsoft has released their new free app for iOS called Fetch. This app is not a productivity app, but a fun app, which has the capability to identify a dog’s breed from a photo. You will get the detail information about its breed, including disposition, size, coat, and what types of families are best suited for each. 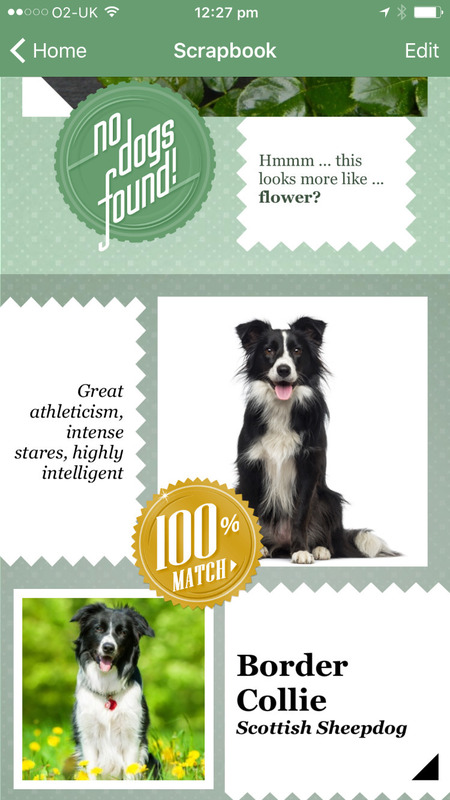 Fetch, is a Microsoft Garage project, recognizes dogs and classifies them by their breed. 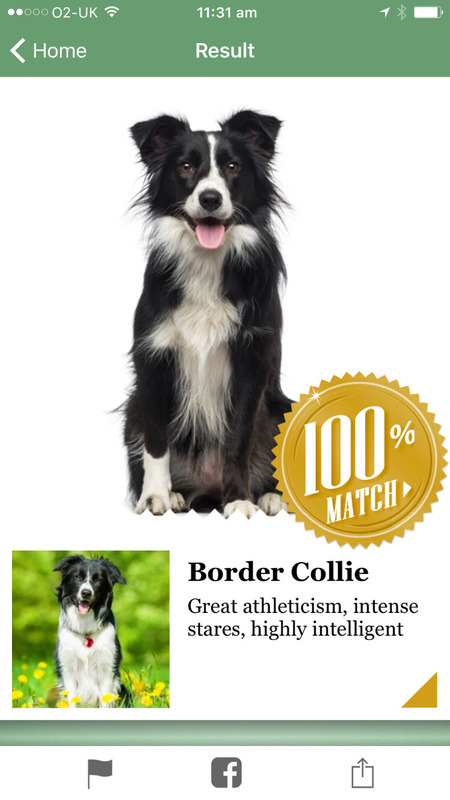 Just for fun we include a mode that lets you find out what dog breeds you and your friends are. 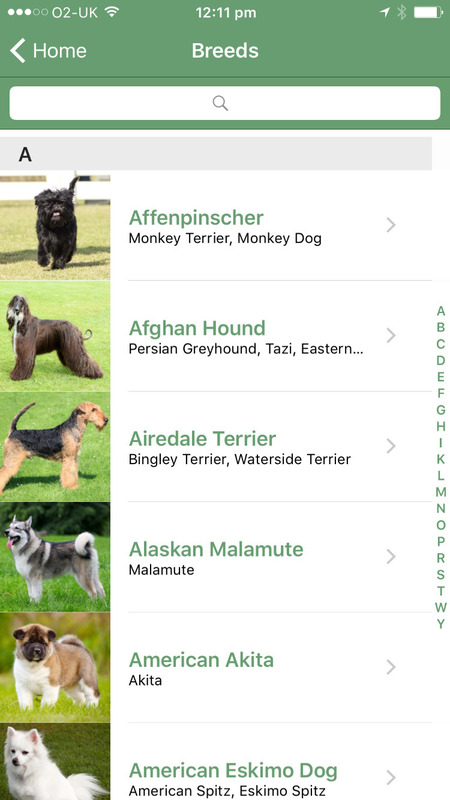 The app is useful for us to learn about the dog breeds. We don’t know yet how precise this app is to distinguish 2 similar breeds. For instance, Husky and Alaskan Malamute. It’s one of the Microsoft Garage projects, as the other applications, like News Pro app. 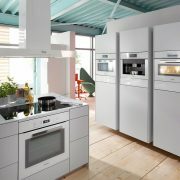 Of course, they will appreciate all feedback for their development. 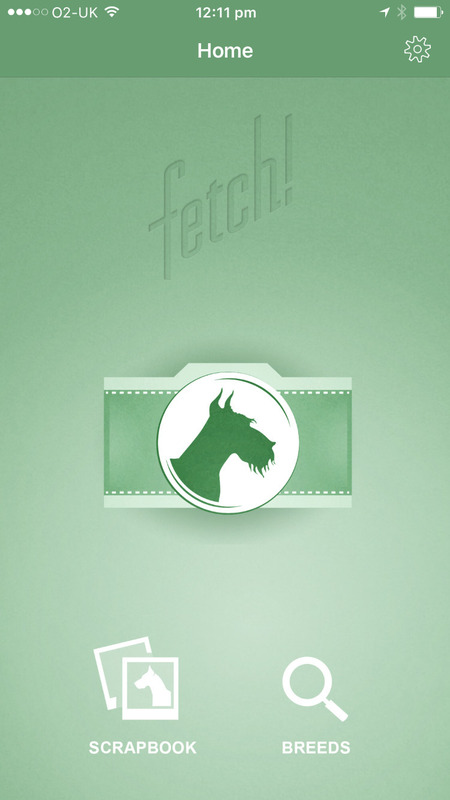 You can download the Fetch app in the App Store for free. It has 58.1 MB of download size and it is compatible with iOS 8.3 or later. 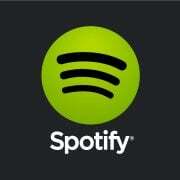 When I wrote this article this app has been reviewed and it got 3 stars in the App Store.